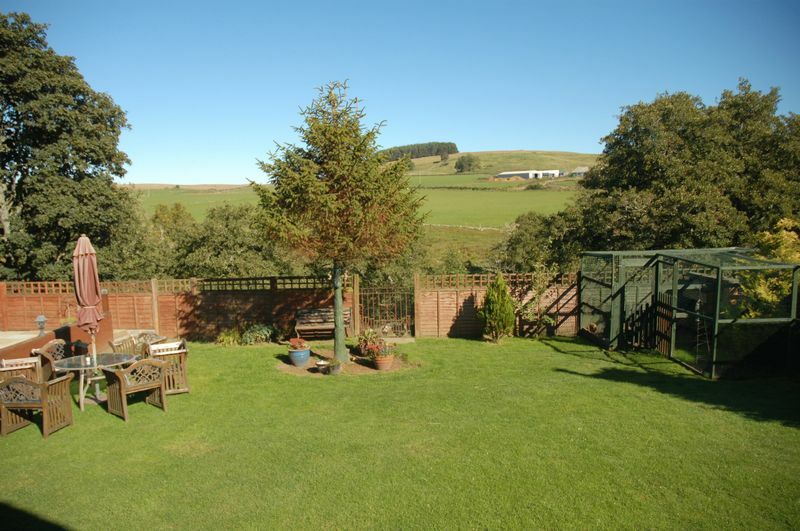 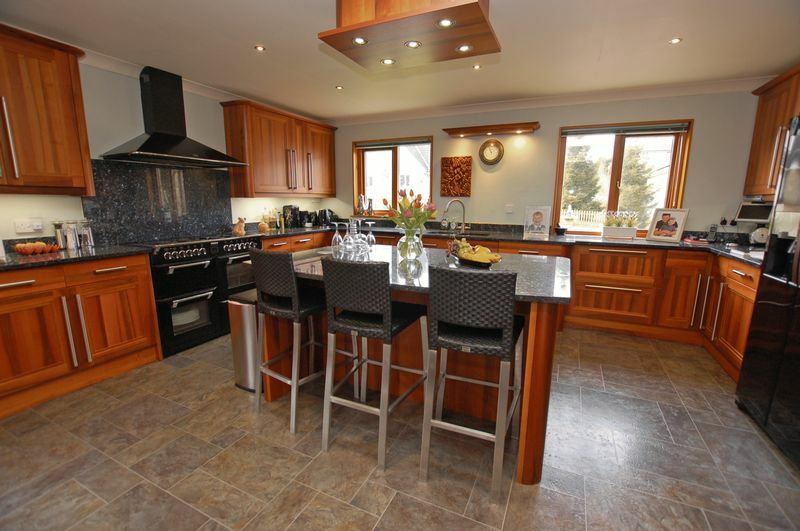 We are delighted to offer for sale this individually designed six bedroomed detached dormer bungalow located within this exclusive estate in the very popular village of Otterburn. 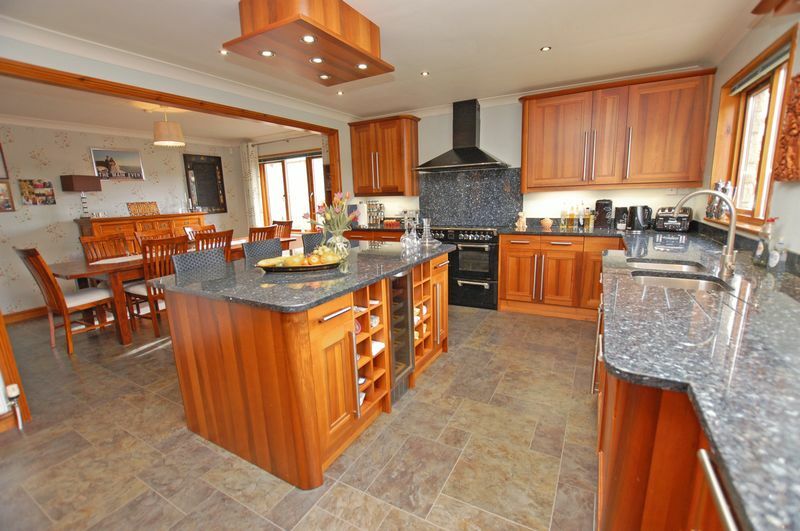 Surrounded by glorious countryside this property will appeal to all buyers due to the versatile and spacious accommodation which has been completely refurbished by the present owners to a very high standard. 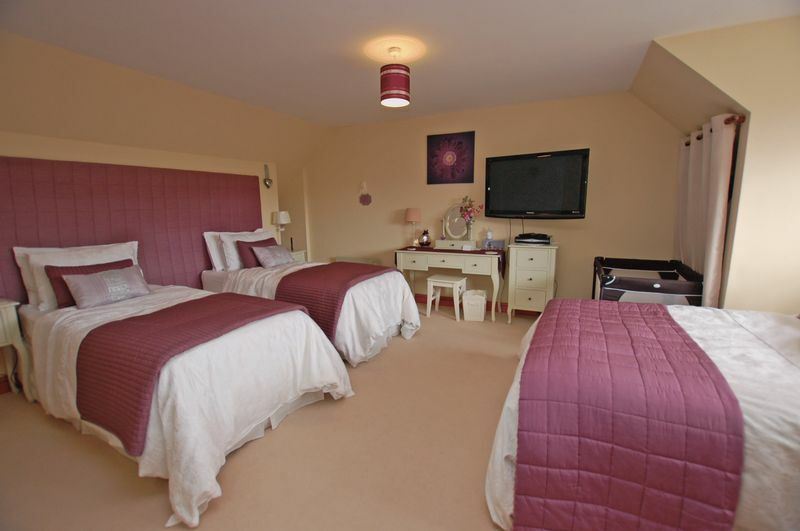 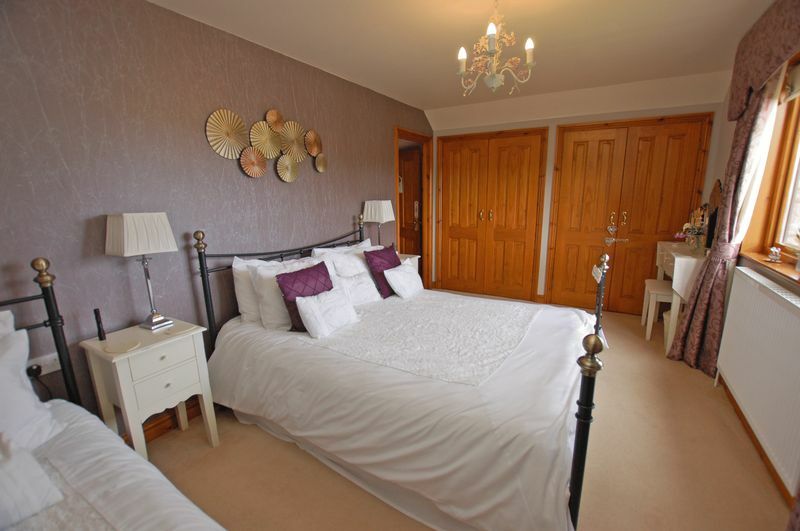 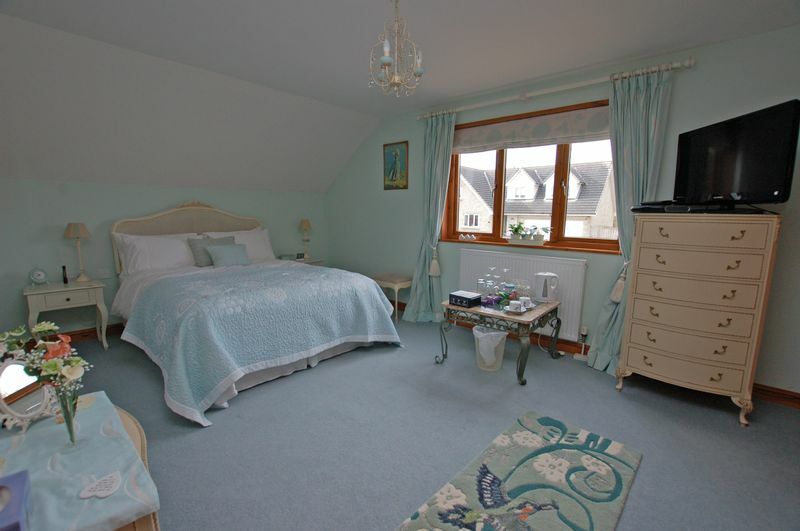 The Dolphins is also run as a very successful bed and breakfast and due to the number of wedding venues now in Otterburn and surrounding areas this could continue with the new owners and provide a very welcome extra income. 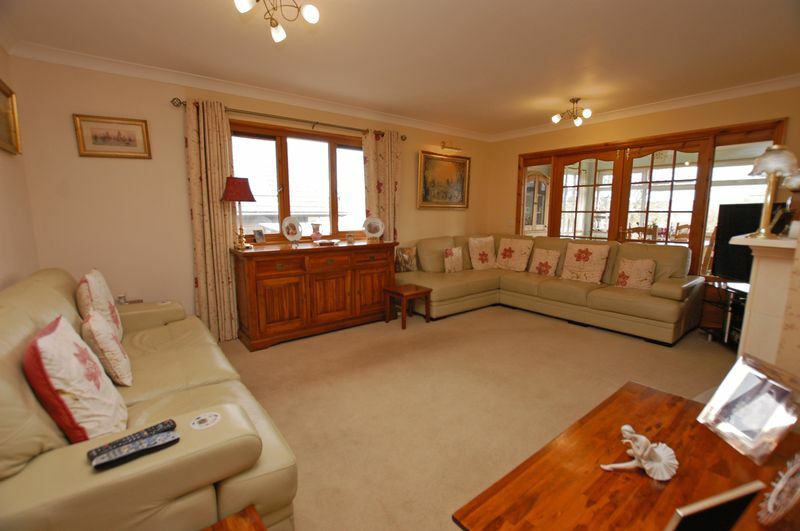 The accommodation briefly comprises of ground floor entrance hallway, lounge, study, dining room/garden room, magnificent kitchen/breakfast room, utility, Two bedrooms with ensuite and separate shower room. 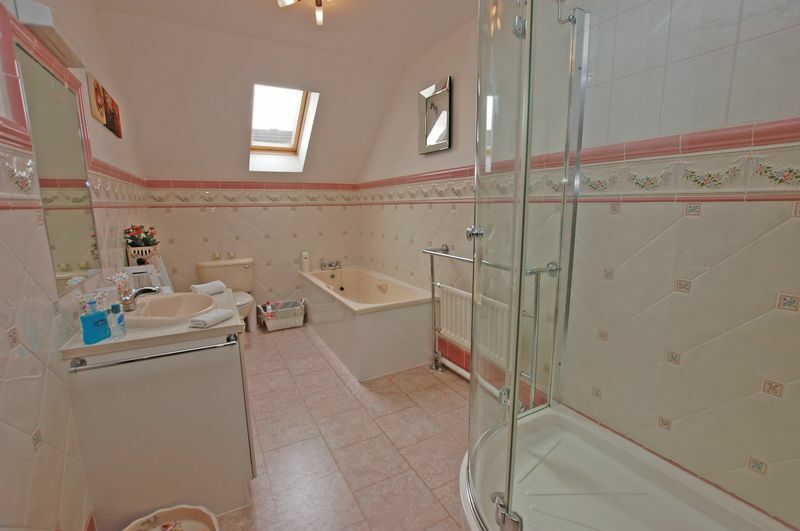 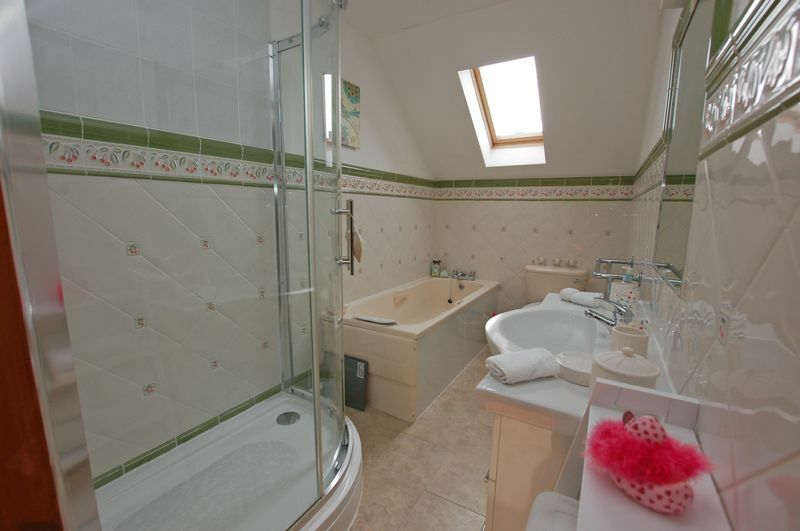 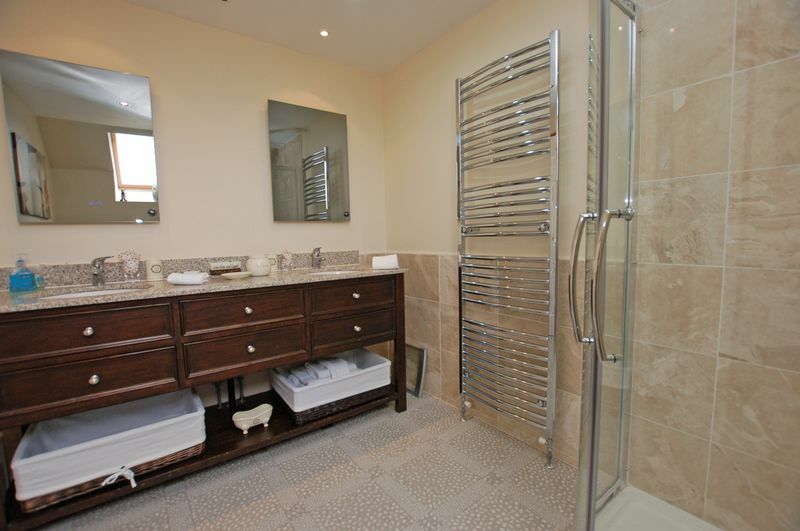 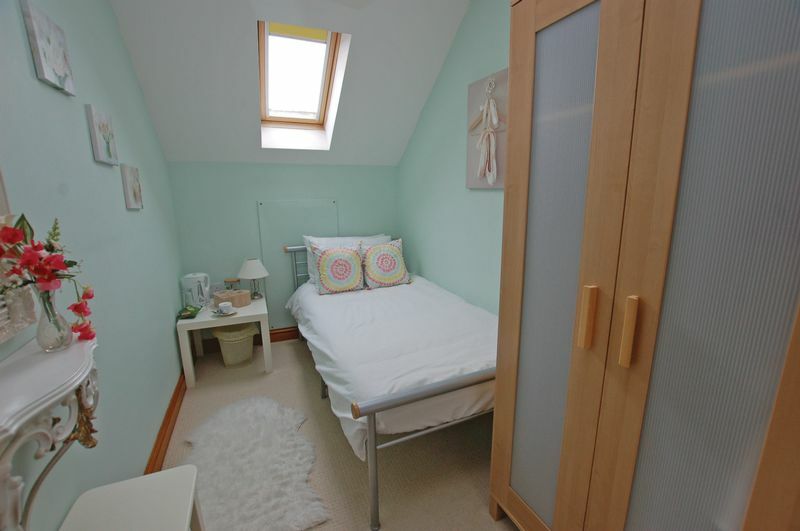 To the first floor there are a further Four bedrooms, three with ensuite. 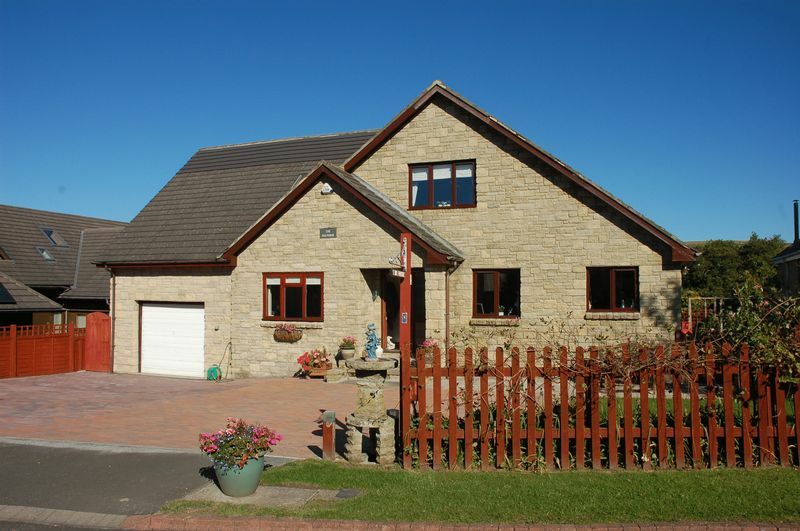 There is a double garage and gardens to the front and rear. 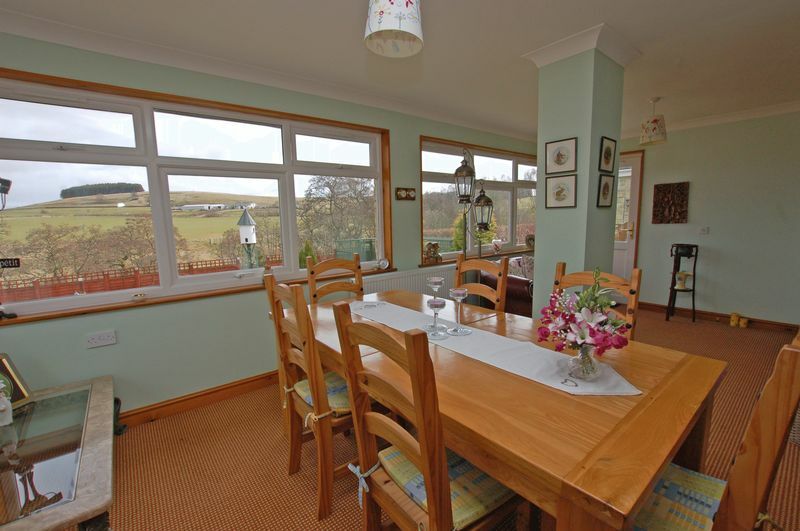 To the side there is a vegetable garden and to the rear the garden backs onto open farmland with views over countryside and is quite stunning. 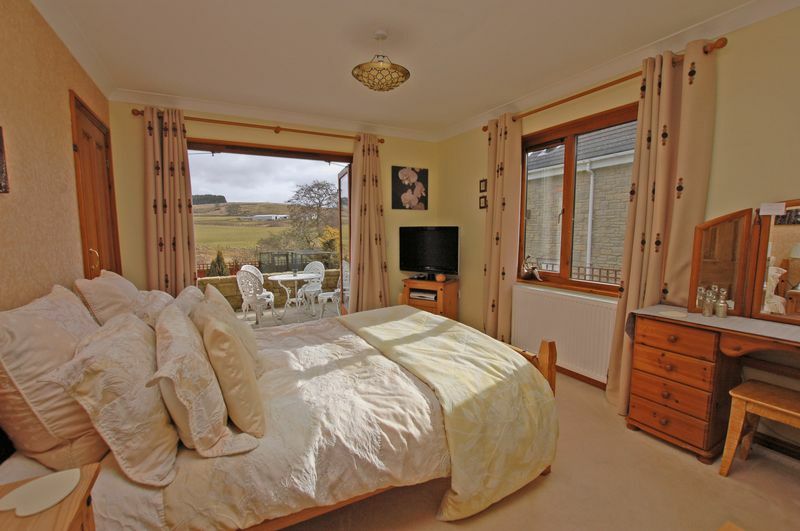 This property must be viewed to fully appreciate how immaculately it is presented and to take in the views to the rear which are second to none.